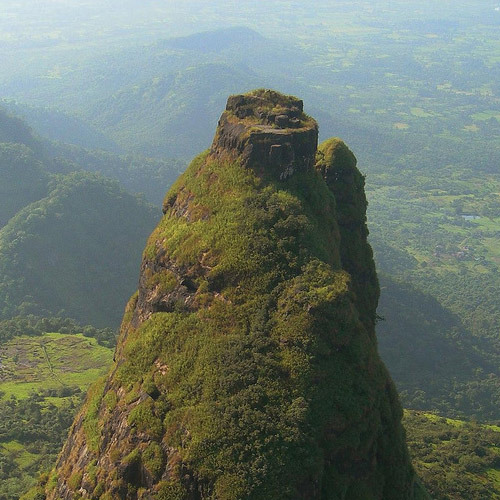 If you know where to look (er, book), Maharashtra has a rich and wild adventure life. Thanks to the natural features of the state, like the Western Ghats, the wide and full rivers, and the winding coastline, there are plenty of thrilling adventure places near Mumbai. 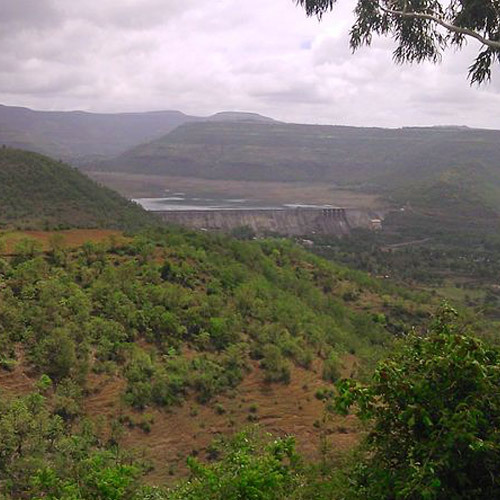 There is a multitude of options for trekkers around Maharashtra. 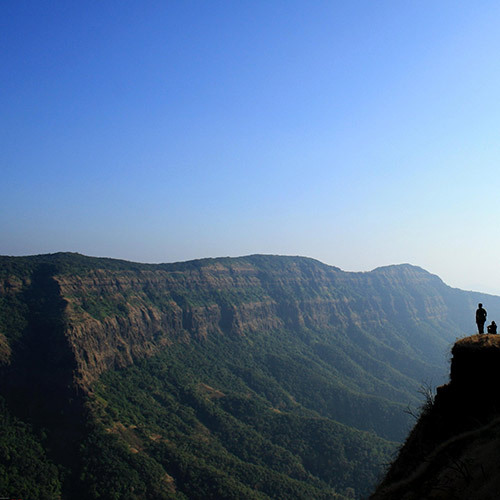 Whether you’re a complete beginner, a novice, or an experienced trekker looking for your next adrenaline buzz, there are treks around Maharashtra to suit your preference. 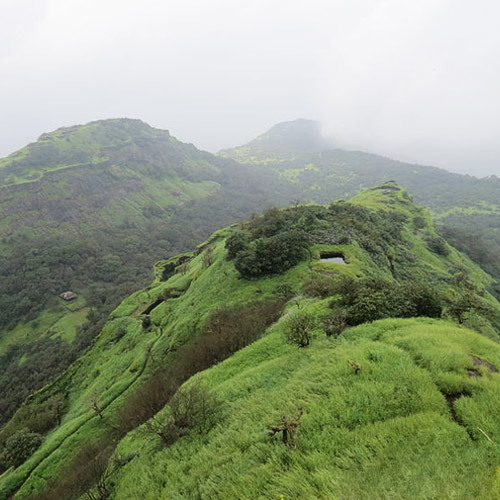 The Maharashtra trekking region is abundant with forts, hills, and rough terrain to challenge experienced trekkers or gentle slopes for beginners. 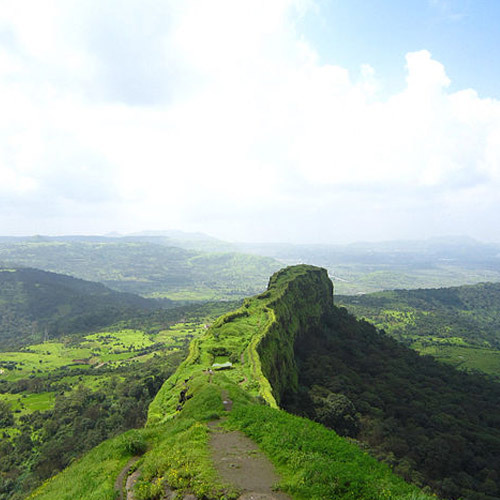 Choose from treks to ancient forts, valley exploration, rock-climbing or rappelling treks, or overnight treks in Maharashtra. During the monsoon, you’ll also have a chance to try your hand at waterfall rappelling. 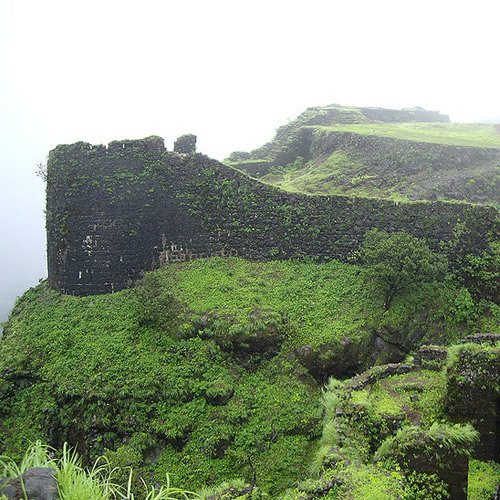 Some of the most popular destinations for Maharashtra treks include the Sandhan Valley, Harishchandragadh, Lohagad Fort, and Rajmachi. 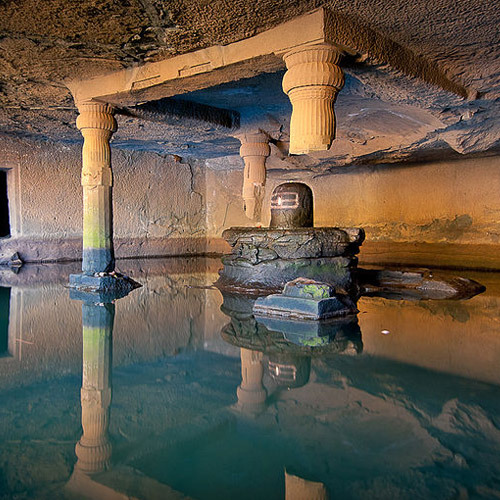 Kolad is situated in the Konkan region of Maharashtra along the Kundalika river. In the morning, the Bhira Dam opens its gates, releasing a fierce flow of excess water into the river. This force turns the river into a seething, churning force of nature, and this is where you’ll be rafting. When you go Kolad river rafting, you can also choose from activities like a kayaking, banana boat rides, bumper rides or a jet ski rides. All along the river, you’ll find campsites with plenty of adventure activities to do apart from river rafting, so you’ll have a day full of adventure. Try your hand at river-crossing, Tarzan Swing, Commando Net, Burma Bridge or ziplining. With all this natural beauty, there’s bound to be plenty to do in terms of camping. 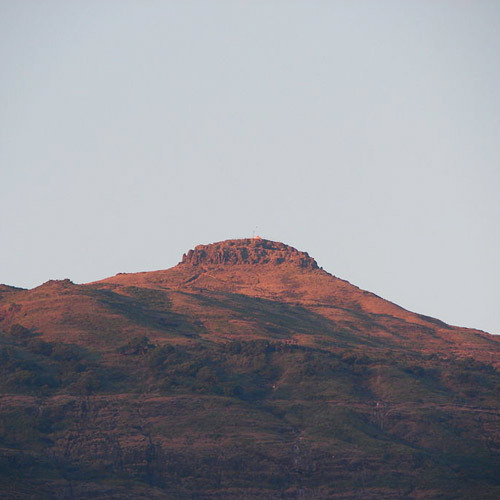 You’ll be able to choose from camping in the hills of the Sahyadris, amidst the ruins of ancient forts, along the banks of rivers or lakes, or in the middle of meadows. There are some large campsites that have set up large adventure activity areas as well. Maharashtra has long, hot summers, short winters, and long monsoons. If you’re going camping, the winter months are the best time to visit. The day is pleasant and the nights are chilly and perfect for bonfires. 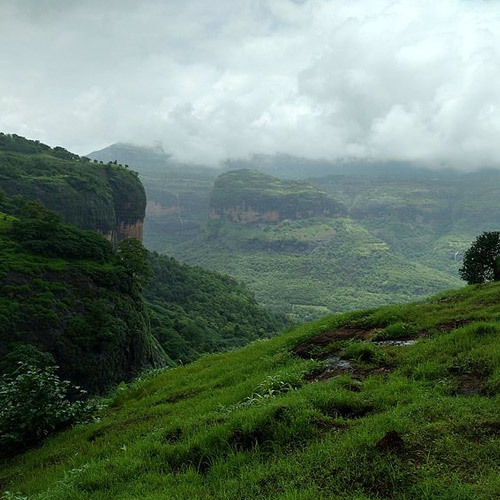 Trekking in Maharashtra is best during the monsoon, when the whole region blossoms into a rain-soaked paradise. For Kolad river rafting, you can go at any time of the year. Kolad looks best during the monsoon, but a summer rafting session is mighty refreshing. Whether you’re going for rafting or trekking in Maharashtra, do ensure you always have sunscreen, insect repellent, water bottles, and some light snacks or energy bars. Dress in layered clothing, and wear comfortable shoes.